Similar experience but thankfully it wasn't a frame for me. 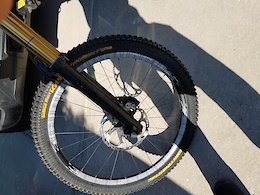 I damaged my crank arm back in Aug of 2018. Submitted claim Aug 23. YT responded immediately saying they would work on getting me a crash replacement. Followed up every two weeks since that time and still no replacement to this date. Every two weeks YT responds saying they are close to shipping them out and they should have them shortly. I just gave up and ended up buying a replacement pair. This is my second YT and it will be my last bike from them. I will say that I have had multiple encounters with the Zink crew in the past and they were always super helpful and had replacement parts to me as soon as possible. The new riverside crew is just a joke to deal with. 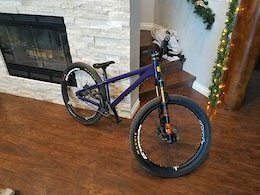 Hello All, I have a Rocky Mountain Instinct 29er size large that has not gotten much use so I have decided to sell. Bike specifications are listed below. Bike is in great condition with only very minor scratches(3M wrap on the entire bike). 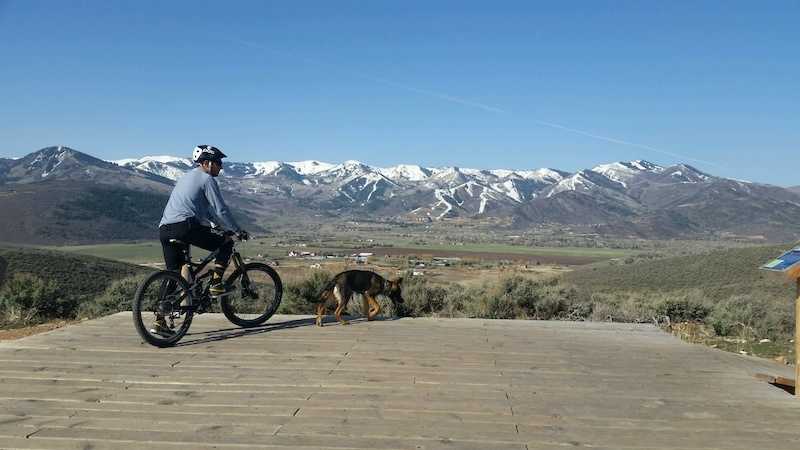 This is a great bike that is super light and it can handle pretty much any trail. Frame-Size large 140mm front 130mm rear Dropper- Rock shox reverb 170mm Fork- Fox 34 performance elite(same as factory just with black uppers) rear shock- FOX Float DPS EVOL Factory Bars- Easton havoc carbon(cut to 760) with ESI grips Drivetrain	1x Shifters	Shimano XT Front Derailleur	N/A Rear Derailleur	Shimano XT, direct mount ISCG Tabs	ISCG05 Chainguide	N/A Cranks Race Face Turbine Cinch Chainrings 30 tooth Bottom Bracket Race Face Cinch BB92, press fit Pedals	None included Chain	Shimano HG-700 Cassette	Shimano XT, 11 x 46 tooth Hubs	Front: Shimano XT Boost 15mm x 110mm Rear: Shimano XT 12mm x 142mm Tires	Maxxis DHR II 2.3", folding Saddle	WTB Volt race (different from what is pictured) Pedals- No pedals will be included Here is the link to the bike on Rocky Mountain's Page: http://www.bikes.com/en/bikes/instinct/2017 This bike is similar to Santa Cruz Bronson , Transition smuggler, YT Jeffsy,, Evil Following, Trek Fuel, Specialized stumpjumper. 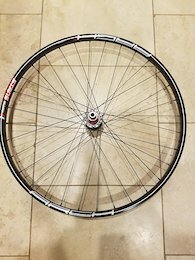 Hello, I am selling a Stan Arch MK3 rear wheel with a SRAM freehub that is in excellent condition. Have as an extra and just haven't needed to use it. non-boost (12 x 142) inner width 26/ outer 29.3 If you have any questions please let me know. 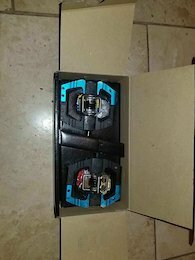 Hello, I have a set of Mallet E LS pedals that were only ridden a handful of times(Wanted to give these a try after using SPD for years and I just couldnt get used to them). These have a great platform and are a great pedal I just prefer SPD. If you have any questions please let me know. 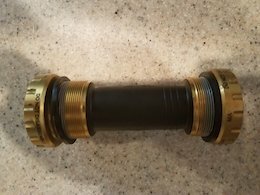 Hello, I have a rockshox reverb post and 1x remote that is in like-new condition. I purchased the bike and it is just a little bit too long. Specs are: 170mm extension 480mm total length' Works with a 30.9 tube reverb 1x lever included($95 alone) Price is $275obo and I will ship for free. Please feel free to let me know if you have any questions or would like any more info.